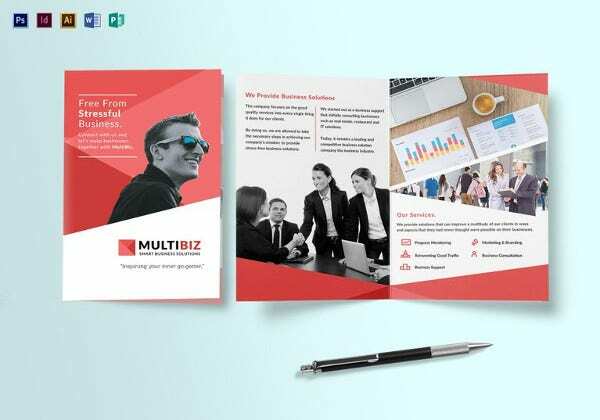 Bi fold brochures are extensively used for business promotion. 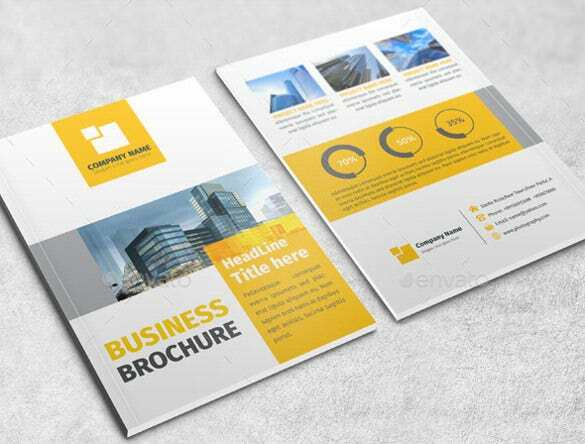 It is an innovative way of advertising the business or product. 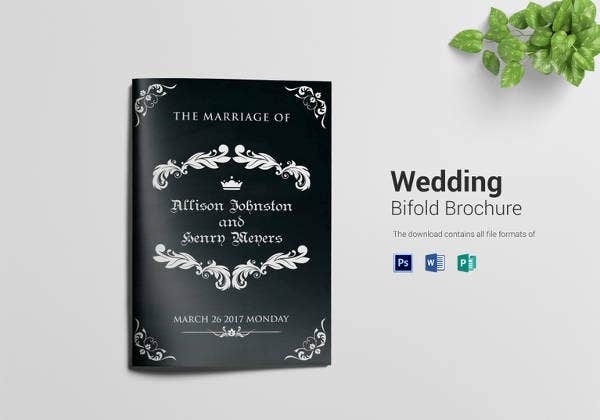 Bi fold brochures look elegant and very easy to distribute among the people. 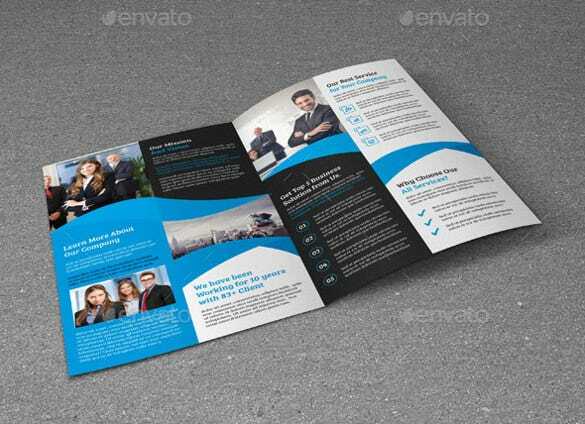 This is considered as one of the best methods of advertisement and can be executed very cost effectively. 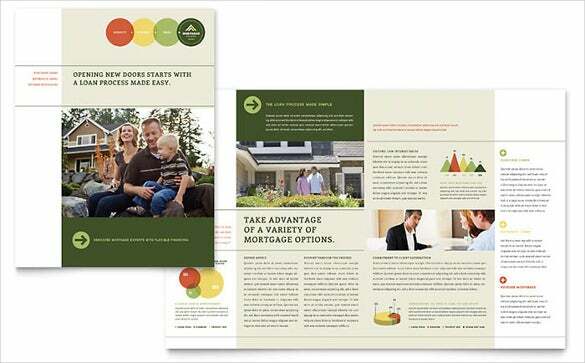 In MS word we have sufficient tools to make attractive Bi Fold Brochures. 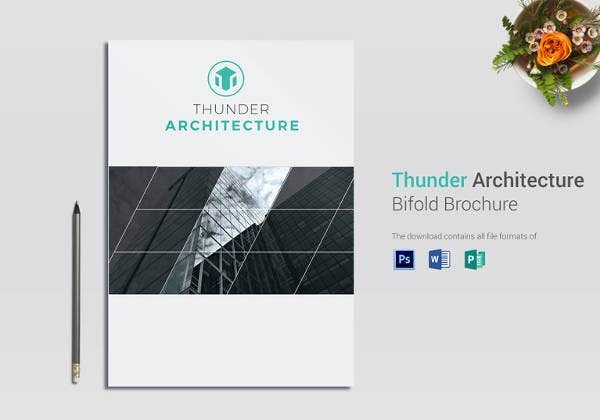 Many MS word templates for bi fold brochures are available on the web. 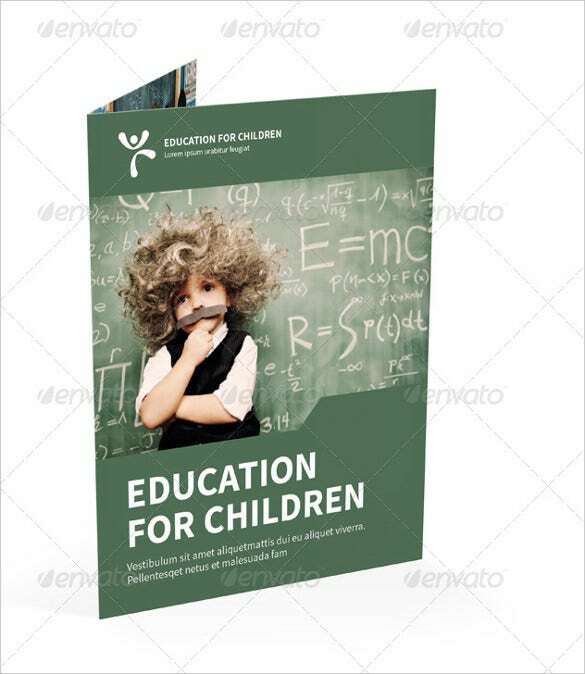 They are free to download and one can make best use of them. 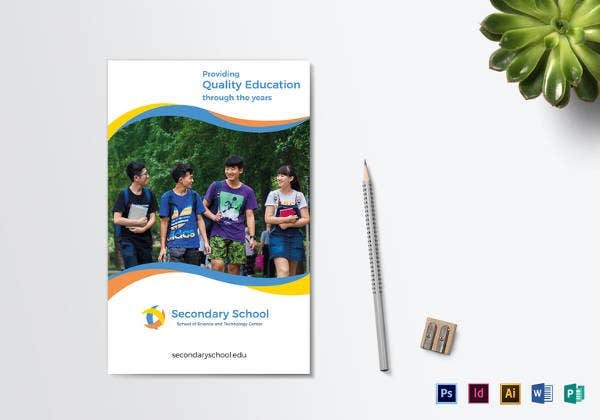 These templates look professional and gorgeous. 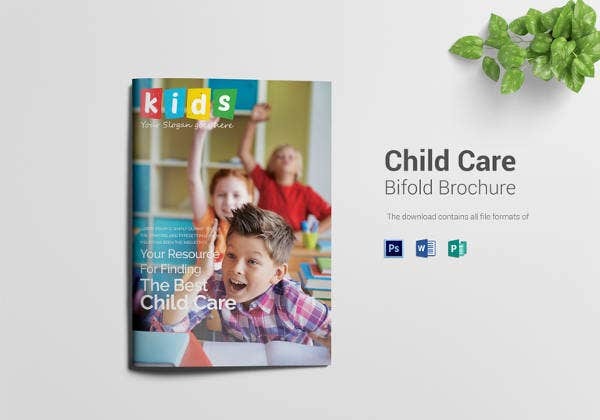 The bi fold brochure consists of front cover, inside section and back cover. 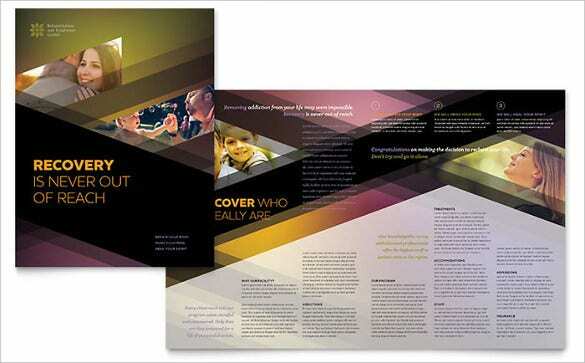 By creating a lively front cover it attracts the viewer. 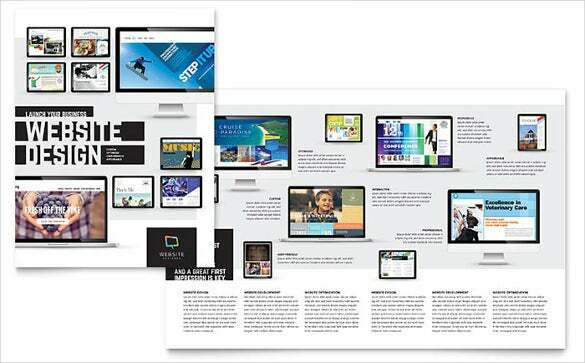 In this portion, the company logo should be displayed. 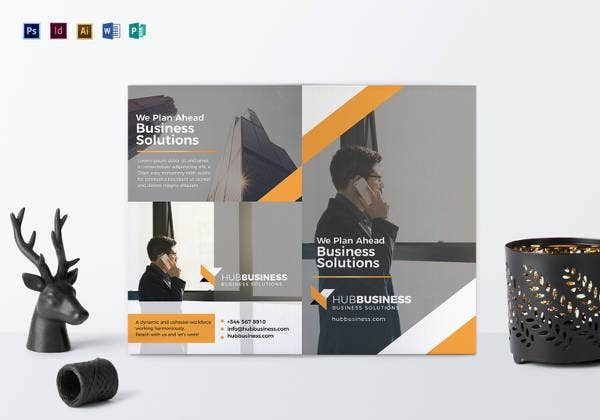 Very close to the company logo, it will be appropriate to mention the nature of the business like “The Complete Financial Solution People”. The contact information like telephone number and email address should be positioned at an appropriate place. 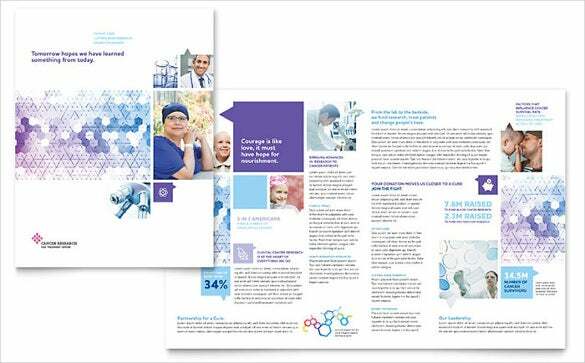 The inside section should contain the details of selling points with appropriate pictures. 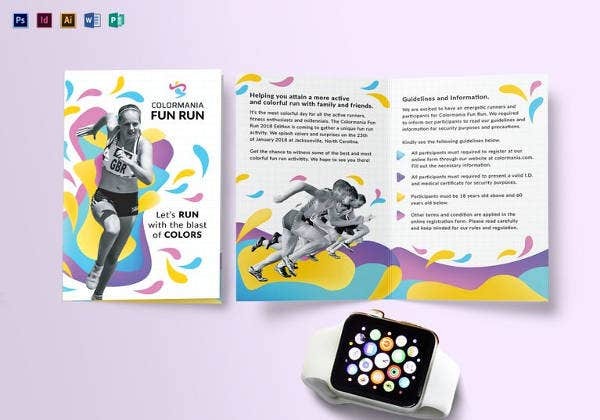 The back cover may contain any additional information like addresses of the branches or information about upcoming products. 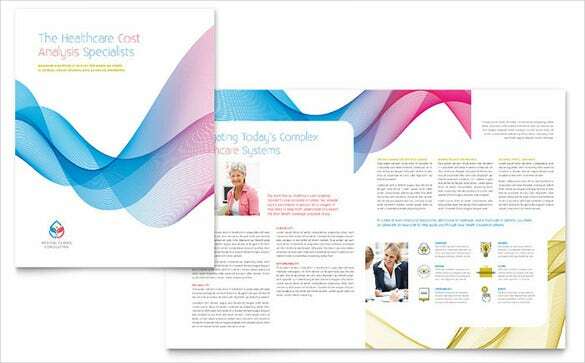 Open Word 2010, select New from Available Templates, and choose “Brochures and booklets”. 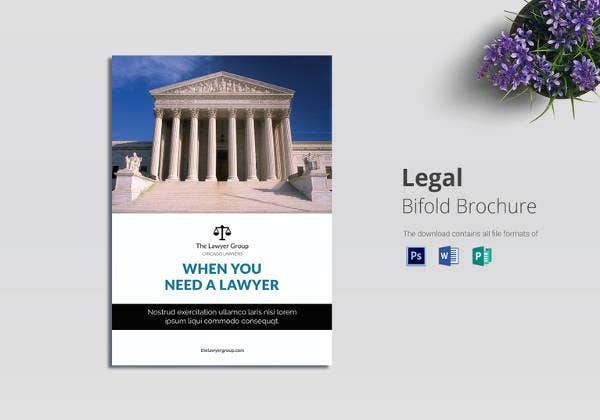 Select “Brochures” from Available Templates and the required brochure. 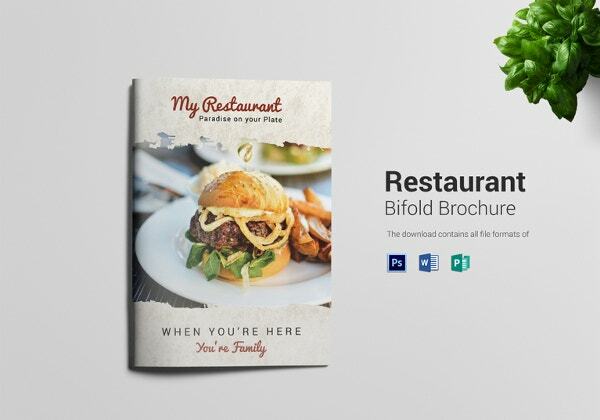 If the template is not available, then Microsoft word will download the same. 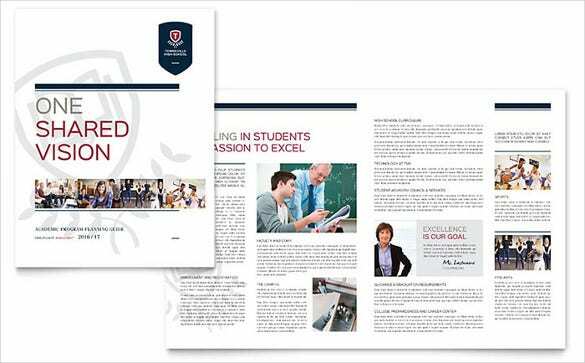 The selected brochure will pop up in the word document and it can be formatted by changing the existing pictures with the new one. 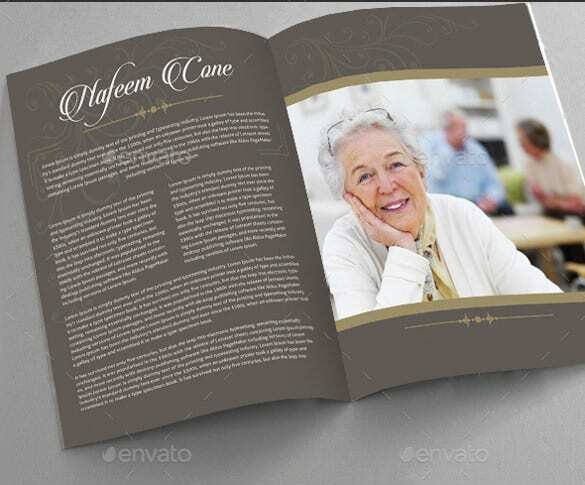 The existing text is a sample and make sure to change it completely to produce a wonderful bi fold brochure template. 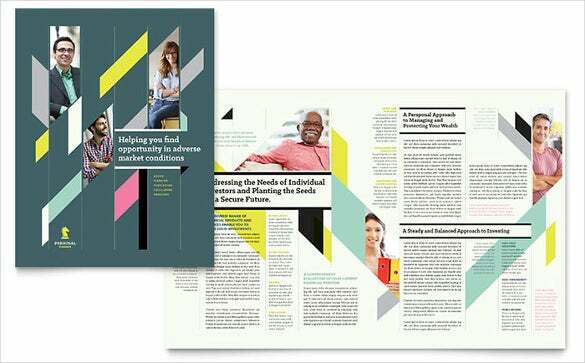 The word format is easy to customize the template. Save the template to a word file. 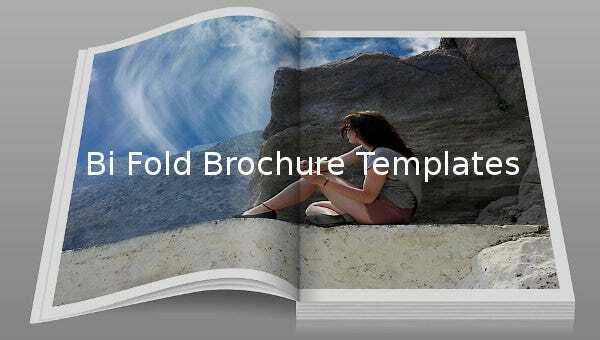 Bi fold brochure is easy to handle, it has vast applications and it is widely used in all events and sales promotions. 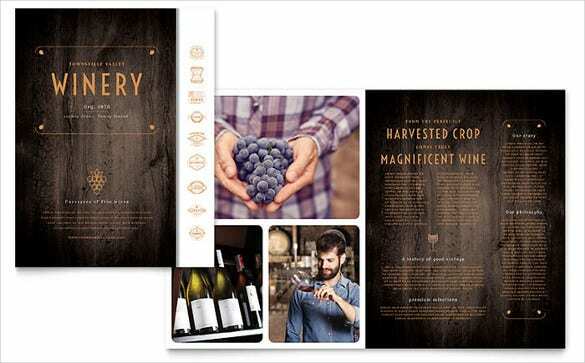 Since many varieties are possible with brochures, it is possible to create a best brochure by using creativity. 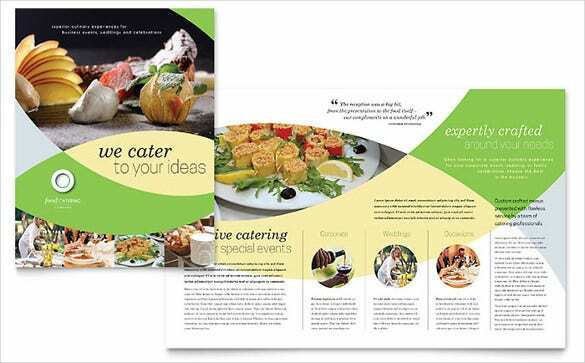 Restaurants are using bi fold brochure menu cards and for the event organizers it is a handy to distribute the details of the program to the audience. 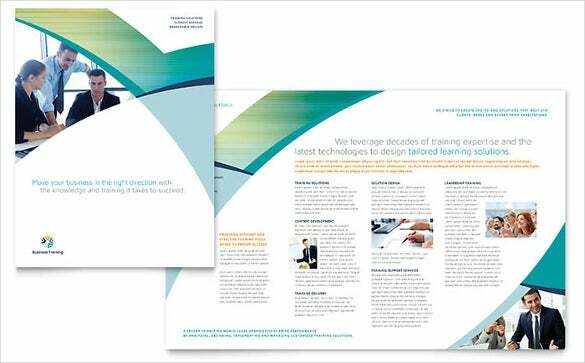 Varieties of Bi Fold Brochure Templates available which are downloadable. 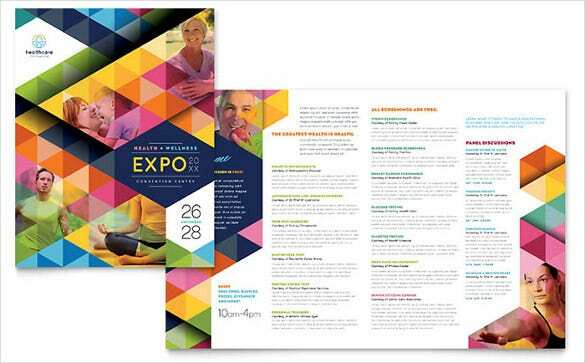 These varieties make the brochures exclusive, colorful and an excellent selling tool. 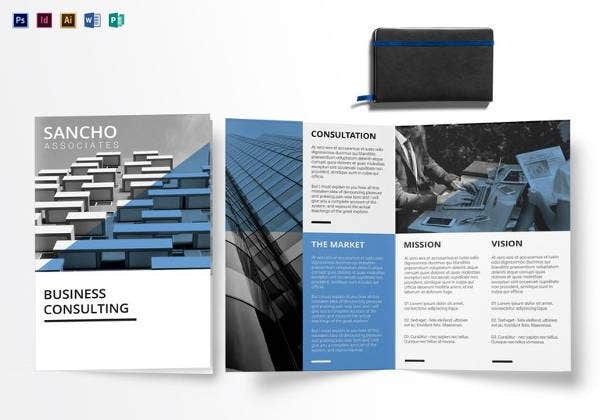 These bi fold brochures are very popular particularly among the business sections. 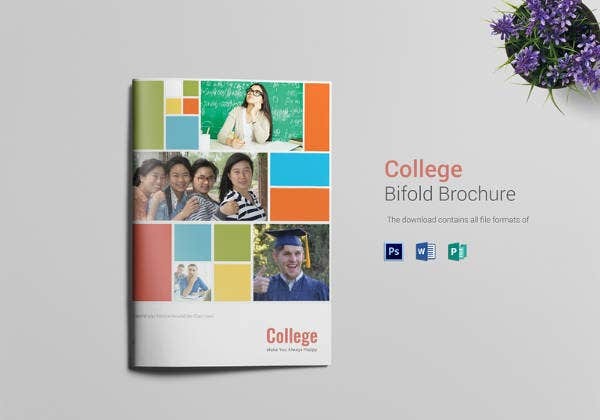 With many templates are available for free download in the web and one can make a search in the google and select the required bi fold brochure template. In Word one can make the required template for his or her own desire and make use of it.